Updated November 2, 2016 – Oticon Chili hearing aids are Super Power hearing devices that are designed to provide hearing to individuals with severe to profound hearing losses. These small, discreet, Behind-The-Ear (BTE) devices are available in three different performance levels: the Chili SP9, the Chili SP7, and the Chili SP5. 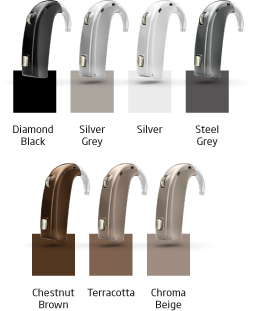 Additionally, each performance level is available in a variety of different colors, providing users with the perfect Oticon hearing aid for them. Each performance level comes with its own features, and the premium and advanced models (the SP9 and SP7) are equipped with the most features. Speech Guard: This feature helps make conversations much easier by significantly reducing distortion that can sometimes occur during conversations while wearing hearing devices. Shock Absorbent: The Chili hearing aids are durable and tough, and are built to handle drops or falls and maintain their integrity and functionality. Nano-Coated: A nano-coating around the Chili hearing aids helps prevent moisture, dirt, or other debris that can have damaging effects from getting into the devices. ConnectLine Compatibility: With compatibility with Oticon’s ConnectLine series, users can stream wireless audio from his or her telephones, televisions, MP3 players, or other electronic devices directly to the hearing aids. More details of the ConnectLine series are included below. Binaural Noise Management: This noise-cancelling technology automatically reduces unwanted background noise in the user’s listening environment. Sound is automatically dampened regardless of which direction it is coming from. Binaural DFC2: This Digital Feedback Cancellation technology eliminates feedback in the user’s Chili hearing aids before it is even noticed by the user. Without this annoying whistling, users can more thoroughly enjoy conversations on the phone with friends and family. Binaural Synchronization: This is a high-speed technology that synchronizes the Chili hearing aids’ automatics, directionality, and noise reduction features. Binaural Coordination: This feature allows adjustments to the program or volume of both hearing aids to be made just by adjusting the program or volume on one device. 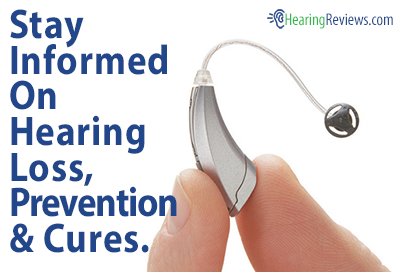 My Voice: This feature allows the hearing aid to know the difference between when the user is listening or talking. It automatically stabilizes sound in the conversation in difficult listening situations, where some hearing devices can produce unwanted effects, like disruptive artifacts. Multi-Band Adaptive Directionality: This feature is designed to help improve speech understanding in noisy environments, with the use of a directional microphone. Tri-Mode Automatic Directionality: This feature allows the Chili hearing aids to automatically choose which direction to focus the device’s directional microphone. TriState Noise Management: This feature substantially reduces loud background noise in the user’s environment. This can help make driving in a car, eating in a loud restaurant, or shopping in a crowded store much more pleasant, and less overwhelming. Power Bass: This feature restores the rich bass sound that can often be lost with some open-fitting hearing devices. It also provides more pleasant and natural low-frequency sound. Music Widening: This feature allows the Chili hearing aids to deliver a sense of space and realism to the music that the user is listening to. The Oticon Chili series of hearing aids are all compatible with the company’s ConnectLine series. These Oticon hearing aid accessories can provide enhanced listening ease and enjoyment in multiple situations where hearing may have proven difficult. The Streamer is a small device that is worn around the neck of the Chili wearer. 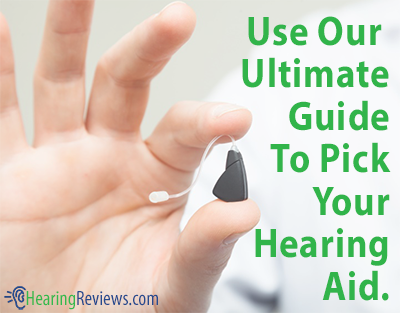 It allows users to connect his or her hearing aids to telephones, other ConnectLine solutions, and other electronic devices. When used with a mobile phone or standard telephone, the Streamer allows users to use his or her hearing aids as wireless ear pieces. This lets them make hands-free telephone calls that can be heard in both ears. With its ability to connect to multiple devices, users can hear the audio of several of their electronics without having to reconnect the device each time. The Streamer also acts as a remote control for the Chili hearing aids, allowing users to make quick and easy adjustments to their listening devices. This is a small, discreet microphone that can be worn by the individual the Chili wearer is speaking with. It can help make conversations much easier, particularly those in noisy environments. With its built-in noise-cancellation technology, the microphone filters out unwanted background sounds, further enhancing the ease of the conversation. The ConnectLine Microphone transmits audio up to 15 yards. This device is designed to be connected to the audio output of any television, and stream its audio directly to the user’s hearing aids in stereo sound (heard in both ears). This allows users to watch television at a volume that they can hear, while their friends and family can watch at a separate volume comfortable for them. With a range of up to 30 feet, the TV Adapter allows users to leave the room without missing the audio of his or her favorite shows. This accessory allows the user’s standard landline telephone to behave as a wireless Bluetooth mobile phone. The device sends the telephone’s signal up to 30 feet to the user’s Streamer, allowing users to answer the phone, and have hands-free conversations with his or her Chili hearing aids.